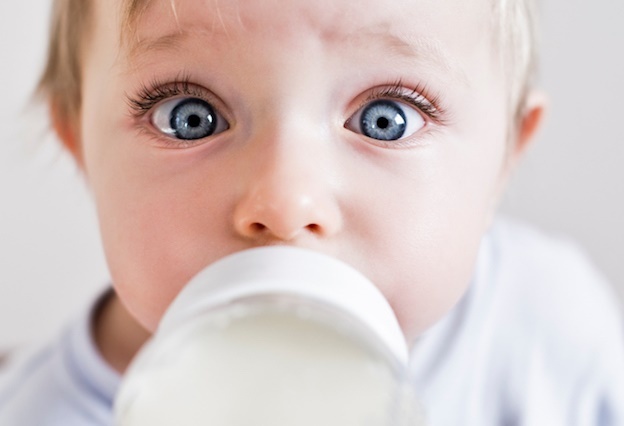 A global baby milk recall due to salmonella contamination doesn't affect South Africa. French baby milk maker Lactalis has ordered a global recall of millions of products over fears of salmonella bacteria contamination. The company, one of the largest dairy groups in the world, said it has been warned by health authorities in France that 26 infants have become sick since 1 December. Lactalis said in a statement it is "sincerely sorry for the concern generated by the situation and expresses its compassion and support to the families whose children fell ill."
authorities following new cases of infections. "We are aware that our Parent company (Lactalis International) has experienced a quality problem with infant products sold in France and other markets and are in the process of a major recall of specific batches. "Parmalat South Africa does not sell any infant powders in South Africa – imported or locally produced. The products being recalled are not sold by anyone else in South Africa and so there is no recall underway in this market. "Quality is the foundation of Parmalat South Africa’s brand promise to consumers. We have a comprehensive pathogen program in place to detect any possible products at risk and we do not release products for human consumption that pose any health risk." South Africa's Department of Health recommends exclusive breastfeeding for 6 months and continued breastfeeding for up to 2 years. Does your child eat raw play dough?